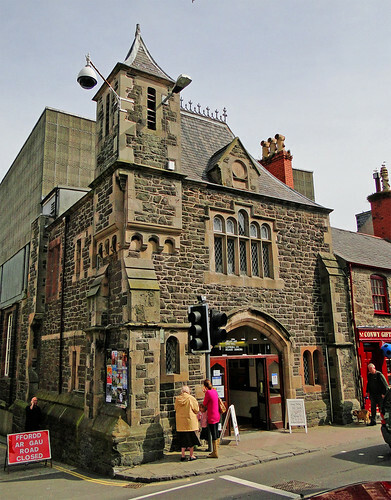 I'm really pleased to see the local community organising itself to defend Conwy Civic Hall (currently threatened with closure by Conwy Council). As the cutbacks bite, we have to be ready to make a stand to protect these facilities and if that means the community taking over the running of a facility like the Civic Hall directly, then so be it. There is another meeting at the Civic Hall on Friday at 7.30pm in the lounge (foyer to the Library).